funny जानवर :)). . Wallpaper and background images in the मजाकिया चुटकुले club tagged: funny lol laugh animated dog cat funny cat funny dog. This मजाकिया चुटकुले fan art might contain टॉम, बिलाव, टॉमकैट, बिल्ली का बच्चा, किटी, किट्टी, बिल्ली, सच्चे बिल्ली, and सच बिल्ली. haha. 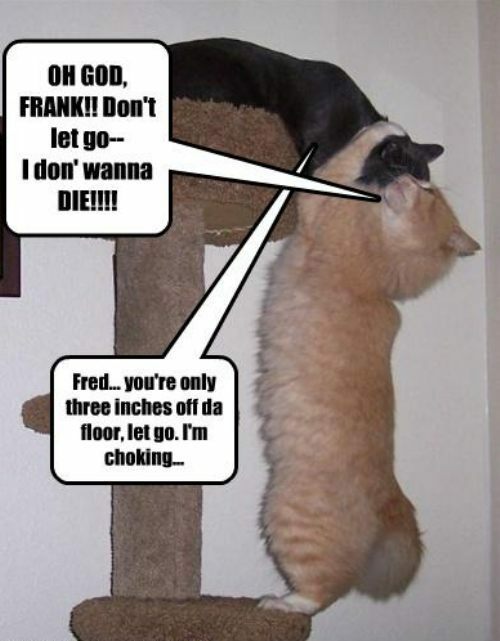 fred, you're not in Cliffhanger.